The app Snapchat has grown in popularity ever since its release and it’s still growing to this day. 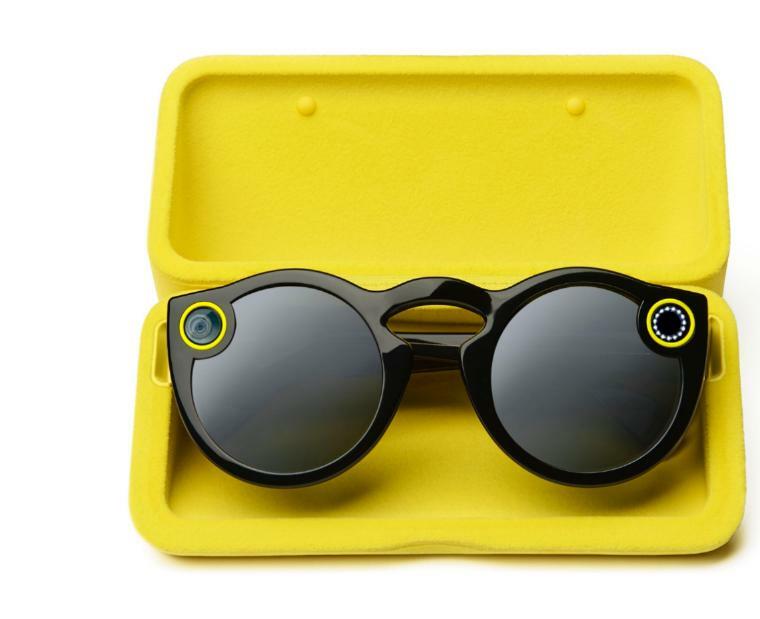 With the release of the new Snapchat Glasses coming to stores, who knows how popular Snapchat will get? Spectacles will be priced at $130. People have also speculated that they can be compared somewhat to Google Glass. Spectacles have only been seen so far in one style but in the future it is possible that we will see more styles. This is an amazing idea and a big technological advancement, keep going, Snapchat!